Industry superannuation fund for hospitality, tourism, recreation and sport, Hostplus announced a leading interim return of 12.5 per cent to its MySuper (Balanced) fund members, after investment fees and tax, for the 2017-18 financial year. 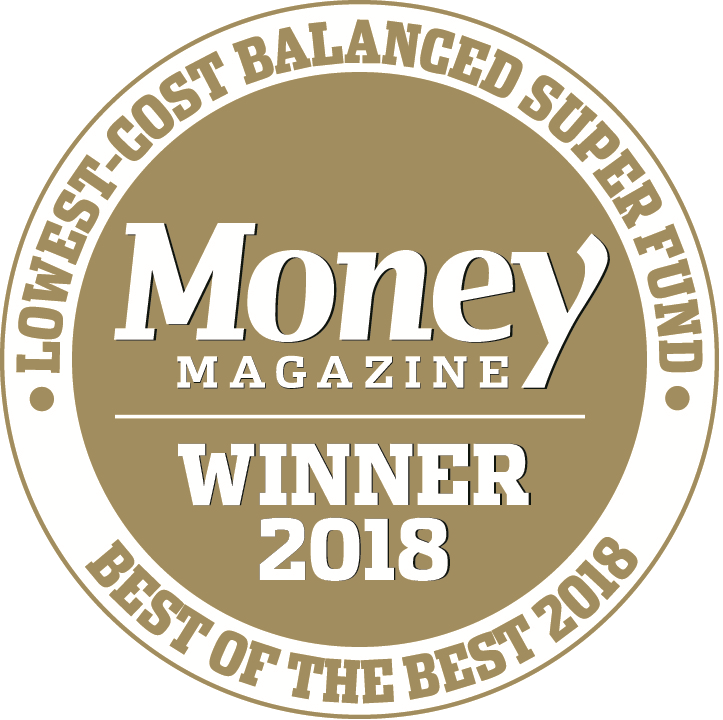 This return blitzed the median 9.2 per cent return of SuperRatings’ top 50 funds, placing Hostplus as the number one performing MySuper (Balanced) fund in Australia over one, three, five, seven and 15 years (to 30 June 2018). SuperRatings CEO Kirby Rappell applauded the fund’s consistent outperformance. “Hostplus members had another exceptionally strong year of returns bolstered by favourable domestic and international equity market conditions. This was accompanied by stable, long-term earnings from unlisted assets including property and infrastructure. “Hostplus is to be congratulated on their sustained outperformance and for delivering strong returns for their one million hospitality members." Hostplus CEO David Elia attributed two thirds of the fund’s consistent outperformance to its investment beliefs and long-term investment strategy, heavily invested in unlisted assets and active management. “The past 12 months has seen another exceptional year of double-digit net returns. Our long-term investment in unlisted infrastructure and property continues to deliver strong, bedrock returns. While our proactive shift in the private equity asset class towards niche and bespoke investments is now also bearing fruit. “Overlaying our long-term strategic asset allocation, active management continues to play a critical role in Hostplus outperforming the Australian equities market, delivering returns around 3 per cent above the sharemarket benchmark." Hostplus CIO Sam Sicilia added that the other third of the industry fund’s outperformance was its profit-for-member orientation, maximising benefits to members by reducing intermediary costs and eliminating the diversion of profits to shareholders. “The not-for-profit super sector has a long history of pooling long-term assets to achieve greater scale and long-term investment returns. Our investment in domestic seaports and airports via IFM Investors are examples of unlisted assets which have strongly contributed towards our outperformance. They directly improve member adequacy, as well as drive broader economic benefits and strengthen the Federal budget position." In further key highlights for the year, Hostplus continued to experience significant growth in membership, funds under management and a doubling of its contribution flows which was underpinned by its ongoing marketing, partnerships and communication activities. This has enabled the fund to maintain the same $1.50 per week member administration fee, which has remained unchanged for the past 14 years. “This has allowed us to continue to deliver genuine scale benefits to our membership whilst we continue to invest in new and enhanced member and employer services. We have been able to do this without having to charge our members additional percentage-based administration fees, fees to switch investment options or exit fees,” David said. David explained while top year-on-year returns are important, long-term performance is critical because this is when members receive the real benefits of compound interest. “Regardless of members’ incomes, they can achieve significant wealth by consolidating into and remaining with one fund over the long-term,” he said. The average Hostplus member with a $50,000 starting salary and a $50,000 starting balance would have been better off by $66,337* if they had switched from the average retail super fund 15 years ago – according to SuperRatings’ modelling. Also, if they had only switched three or 10 years ago, they still would have been better off. “This matters materially to most Australians, as their super savings represent the largest component of wealth outside the family home,” David said. In 2018, Hostplus celebrates 30 years since its inception. The fund is governed by three independent directors (including an independent chair), alongside three employer directors (nominated by the Australian Hotels Association) and three employee directors (nominated by United Voice). This governance model has been in place for over a decade and has contributed towards strong member interests. *Past performance is not a reliable indicator of future performance and should never be the sole factor considered when selecting a fund.Comparisons modelled by SuperRatings, commissioned by ISA and shows average differences in net benefit of the main balanced option of Hostplus and retail super funds with a 3, 10 and 15-year performance history, taking into account historical earnings and fees – excluding contributions, entry, exit and additional advisor fees. Modelling as at 30 June 2017. Investment returns are not guaranteed. See www.industrysuper.com/assumptions-hostplus for more details about modelling calculations and assumptions. This information is general only and does not consider your objectives, financial situation, or needs. You should consider if this information is appropriate for you in light of your objectives, financial situation or needs before acting on it. Please read the relevant Product Disclosure Statement (PDS) available from our website before making a decision about Hostplus. Issued by Host-Plus Pty Limited ABN 79 008 634 704, AFSL No. 244392, RSEL No. L0000093, Hostplus Superannuation Fund ABN 68 657 495 890, RSE No. R1000054, MySuper No. 68657495890198.